Need Red Diesel in an Emergency? Then Please Call The Number Below – Guaranteed Immediate Response. If you need red diesel urgently please call the number above and one of our team will be able to help. We are open 24/7 and can usually deliver your red diesel the very same day. 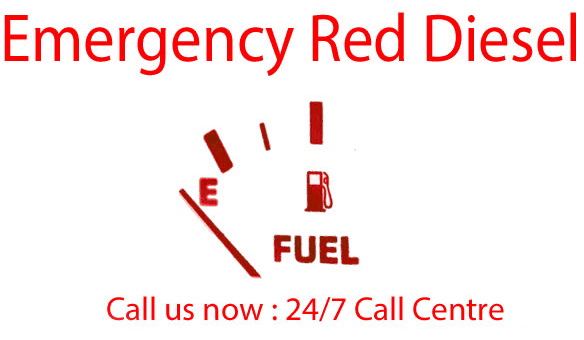 Emergency Red Diesel can be delivered to you usually the very same day. 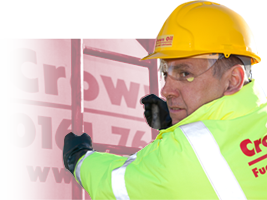 Here at Crown Oil UK we have been in business for over 70 years, this has brought us a wealth of knowledge in the supply and delivery of emergency red diesel to clients all over the UK. We constantly have tankers on the road delivering red diesel to our customers, so there is a high change that one of our tankers will be in your area right now with the fuel you need. Please call the number at the top of this page to have your emergency red diesel delivery ASAP. 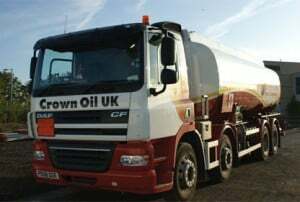 As a well-established emergency oil delivery specialist Crown Oil UK, provide reliable fuel, oil and fuel oil deliveries in a matter of hours with our same day deliveries. Simply call us on 0845 130 9777 (which is manned 24/7) should you require oil urgently and we’ll have it delivered to you when you need it! As a true nationwide oil supplier, we are a ‘One-Stop-Shop’ for all your fuel, oil and lubricant products. As well as specialists in the delivery of emergency oil we also install fuel storage tanks, offer fuel transfers & waste oil removal, and provide environmental/technical advice for oil and fuel. 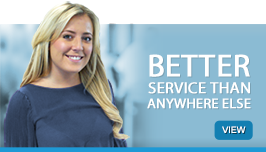 Call Crown Oil UK today on 0845 130 9777 to speak to one of our friendly team. 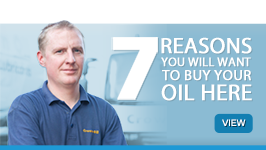 If you woulod like to know a little more about Crown Oil UK click here. 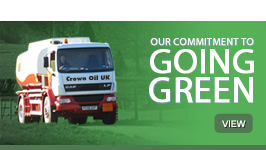 If you would like to know a little more about Crown Oil UK’s Environmental Policy, click here.